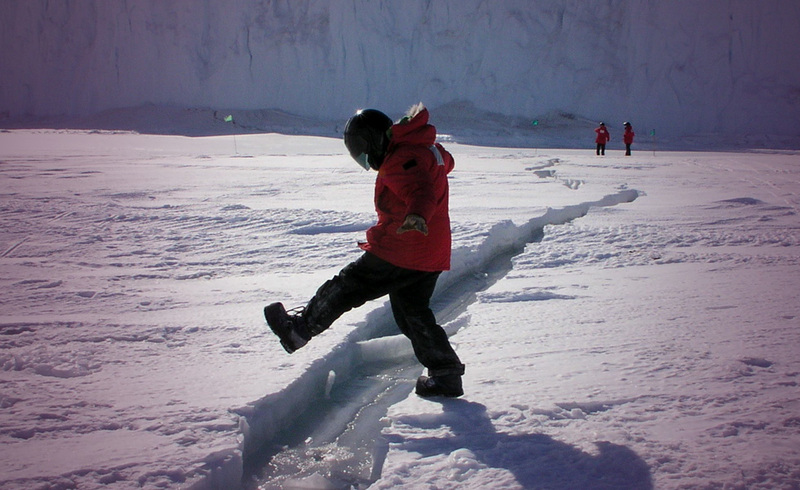 Scientists enjoy the CRAIC in Antarctica. The fourth largest floating ice shelf in Antarctica is currently being studied closely by the world’s leading scientists. The ice shelf itself, known as Larsen C is more than one-thousand feet thick and is described as roughly the size of Scotland. Long term, global sea levels could rise by ten centimeters which is not believed to be catastrophic. Scientists are divided over whether the thinning and breakaway ice shelves are linked to climate change. Adrian Luckman, researcher from Swansea University in Wales says there is no evidence to suggest a link, however, he did say that ‘it fits the overall warming picture. But should we be worried? The cards drawn are the Three of Pentacles, the Eight of Pentacles and the Seven of Pentacles. The Three of Pentacles represents the focus of the team of experts who consistently and conscientiously strive to monitor the impact that any changes may have on the rest of the world. There is a relaxed energy within this card that says there is not a need to worry unnecessarily. The Eight of Pentacles says that this is very much a work in progress. The researchers and scientists continue to learn as they work in a skilled manner. This card inspires confidence. The Seven of Pentacles reveals a sense of fear, however worrying about the future will not determine a favorable outcome. This card advises the necessity of time and patience. Evaluating short term results can be disheartening and so a longer-term view should be adopted. 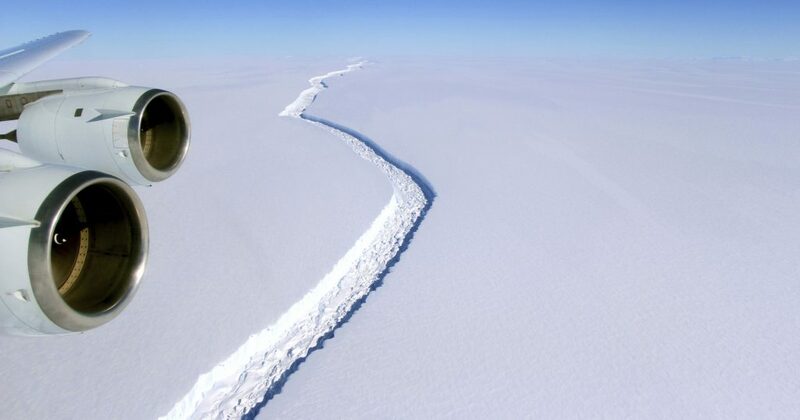 The scientists say we should not be worried about huge chucks of ice the size of a small country floating into the sea and increasing the water levels. It is impossible to defy nature but we should understand that the planet is changing all the time, and so perhaps we should just play our part in protecting the environment by doing our bit. Previous ArticleAnother brick in Mr Trump ’s wall?Next ArticleWill Orlando Police Catch The Killer of Police Officer?